More and more consumers are choosing biofuels at the pump, thanks in part to wider retail availability and broader public awareness of the benefits. Social media has been a catalyst instigator for meaningful conversation, proving it is not just the messages but also the messengers who deliver them that make a difference. Whether its reducing your carbon footprint, providing cleaner air for your kids to breathe or saving money at the pump, the benefits of biofuels speak to different people in different ways. Social media provides a platform to reach them all. As more people take to social media to spread the word about biofuels, Growth Energy is committed to working with its partners to provide consumers and retailers access to the best information available in formats that are easily digestible and shareable with peers. 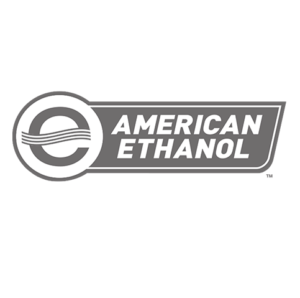 From industry announcements and newly released statistics to important milestones and anecdotal information, these sites tell the ethanol story and have been instrumental in driving community support. 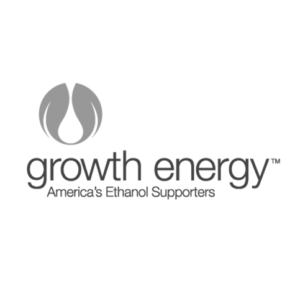 GrowthEnergy.org – Geared towards Growth Energy members, policymakers and the media, GrowthEnergy.org provides information about the issues and legislation that influence the industry, along with opportunities to act to help move ethanol forward. GetBiofuel.com – The best primer on ethanol and E15 that even includes an E15 and E85 station locator for drivers interested in filling up with higher ethanol blended fuels. AmericanEthanolRacing.com – If you’re interested in engine performance and Growth Energy’s involvement with high-power performance sports, this is the site for you. Here you can learn more about NASCAR’s use of E15 as the primary fuel in all NASCAR races.